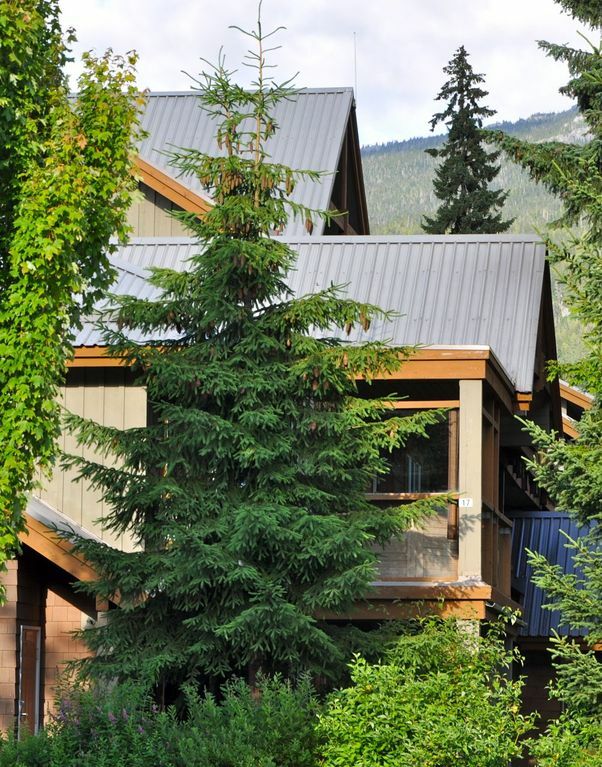 Welcome to our home away from home at Glaciers Reach, in Whistler Village North. Come and enjoy everything Whistler has to offer for a first class vacation. As your stay is within walking distance of world-class dining and boutique shops, as well as cafes, bars, nightclubs and of course the world's best skiing, snowboarding and mountain biking you'll not need to use your car. For your convenience there is a free shuttle bus service with a stop located just across the street offering access to all points in the village and to the Whistler/ Blackcomb ski lifts. After a long day on the slopes or trails, come back to relax in your own private hot tub, or go for a swim in the heated outdoor pool. If you are looking for a great place to stay, approx.10 minutes walk to the lifts and still save money then look no further...you found it!!! New flat widescreen TV's in master bedroom and main living area, with Telus optic PVR. For your privacy & convenience, we accept HomeAway payments via this page. If you don't feel comfortable paying online, call/e-mail me, we accept alternate payment options. We chose this property because of its location in Whistler, close enough to walk to everything, the private hot tub and common area pool. Great location - walking distance to the village, restaurants, bars, ski lifts, and shops. Private hot tub, common area pool and hot tub, views of both mountains and ski hills. 2 bathrooms, one en-suite and main one off the hall way. Both Whistler and Blackcomb mountains can be see from the main deck and living room window. Gas fireplace and electric baseboard heaters. complex has swimming pool, hot tub, exercise room and sauna. full kitchen with everything you would need to cook a meal. Bikes may be stored in the entrance hall or there is a bike storage room in the underground parking area. 2 covered decks, main one off living room with seating and private hot tub. Both private hot tub and communal one. Fantastic second floor corner unit with no one above you. Walking distance to everything - one of the best locations in Whistler. Beds comfy, and the hot tub is a bonus. Laundry facility works well. The space is small. Although it “sleeps six,” six adults would find this too crowded. The “dining table” seats only four, and it’s a squeeze. The kitchen is nicely appointed, but there is room for only one at a time to do any cooking and/or cleaning up. Down sides for us: load/unload is inconvenient—quite a schlep from the garage, and the steep, narrow stairway (13 steps) from the entry to the living space might be unmanageable for many people. If you are young and anle-bodied, no probley. Our party of 4 adults over 70 found this fairly difficult. This was a wonderful condo with a great location. Our family of 4 had a great time. There was plenty of room for all of us. Whistler village offered lots of great restaurants, skiing was great, and other great activities were available. Overall, this was a good stay. We've stayed several places here at Glaciers Reach. This , being a corner unit, it was a bit noisy. But nothing too bad. The hot tub was nice to have every day, but needed a cleaning. The knob on the washing machine was really hard to work - we usually bank on washing clothes/towels while staying at these condos. Almost didn't happen. Fortunately, I was able to push and twist hard enough to make it work. And it would have been nice if the heater at the bottom of the steps worked. It was cold putting the kids (and our) snow gear on. However, this place had everything we needed for a comfortable stay. Plenty of blankets, pillows, and towels. And stayed warm enough in the unit. And conveniently located. Ian was also very quick to respond with any issues/concerns. We would stay here again. 2nd time staying at this unit. Very clean and owners are very friendly! Loved this stay, and will probably stay again in the future! Great place and enjoyed the stay. We really enjoyed the property. It met all of our requirements and we loved the soa it was nice and close to the free shuttle and shops. The only negative would ve the noise from the intersection at 6am with the road equipment. Thanks very much. Enjoyed the stay. We much appreciated the proximity of the village and easy Check in. To have a hot tub at the apartment is a +.